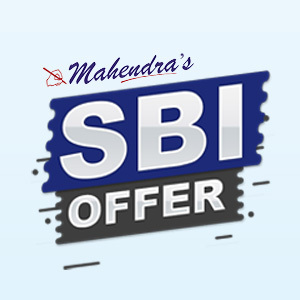 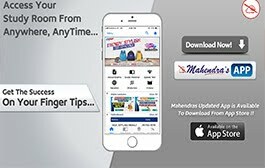 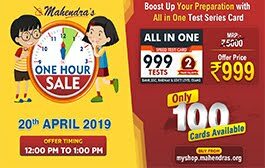 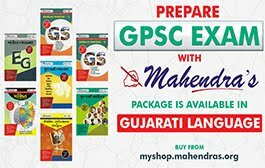 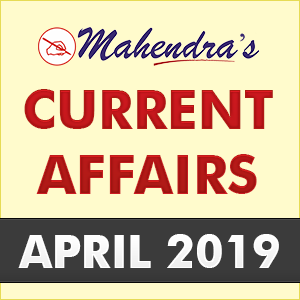 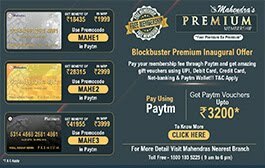 Mahendra Guru April 15, 2019 SBI Offer!! 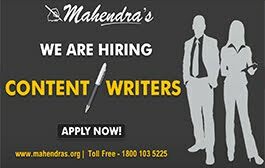 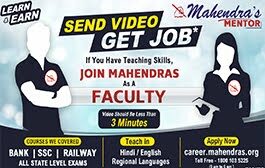 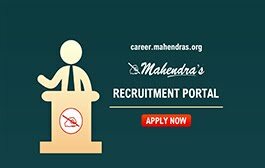 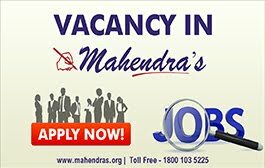 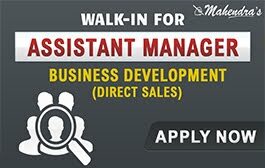 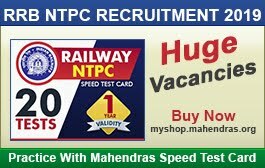 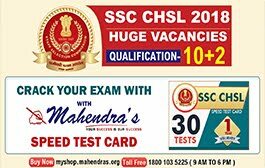 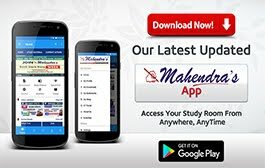 As SBI has released the vacancies for the posts of Probationary Officers and Junior Associates (Clerk), Mahendras has brought a new sale for all of you i.e. 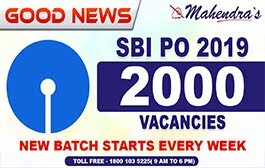 SBI offer. 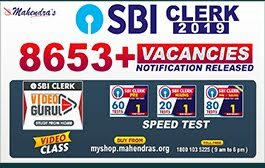 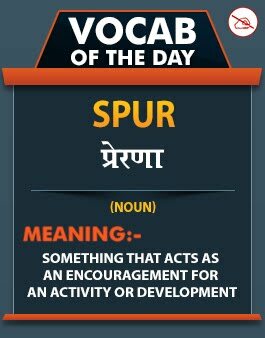 In this offer, you will get Video Guru Cards and Speed test Cards specifically for SBI PO and Clerk. 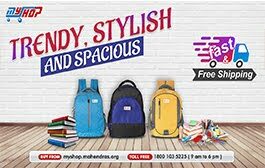 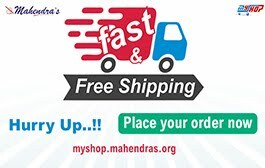 So, visit our website myshop.mahendras.org and avail all the amazing discounts. 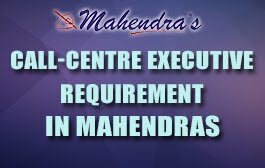 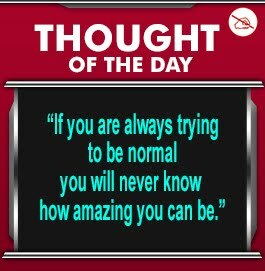 For more details, call on our toll free number 1800 103 5225.